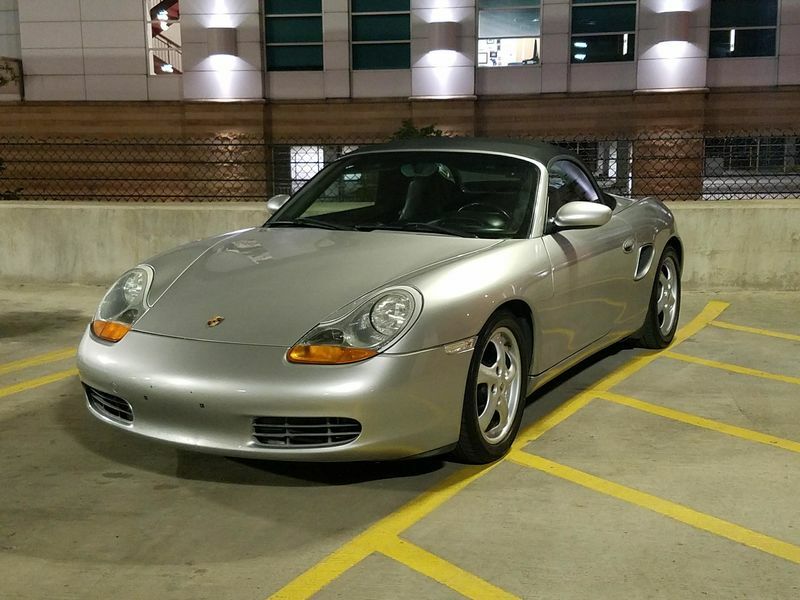 Just picked up a 2001 Boxster on Monday and am happy to have found this forum. Not my first Porsche I also have a '77 924 and an '85 944 Turbo. 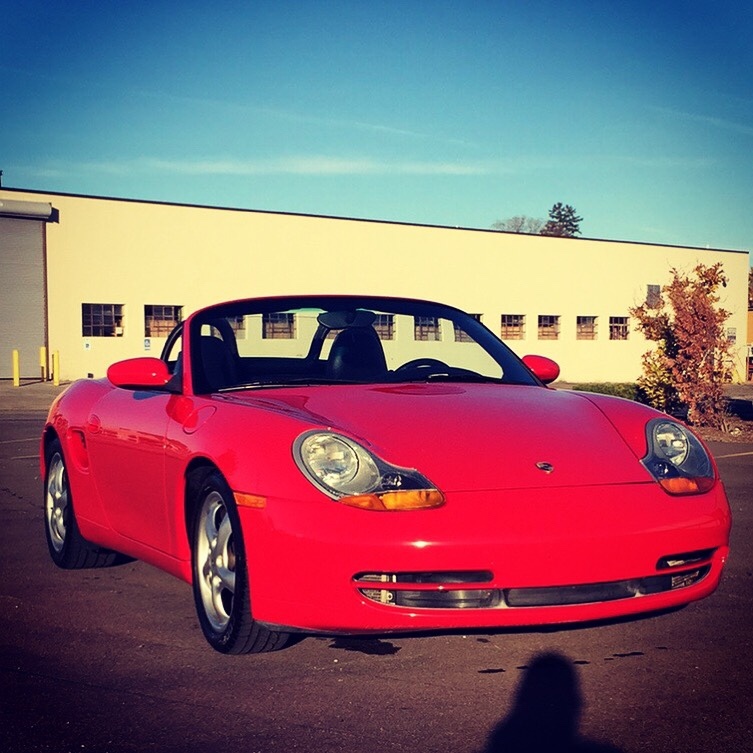 Looking forward to gaining much insight into the new to me Boxster. Last edited by 2ata; 05-25-2018 at 12:15 PM. Where in Michigan? I’m in macomb county.